Located in Winnipeg's Sports, Hospitality, and Entertainment District in the heart of Winnipeg's Downtown, is the city's largest 4 1/2 star hotel. 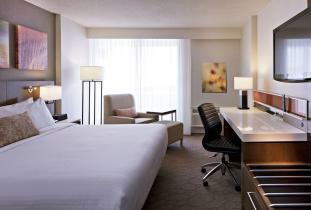 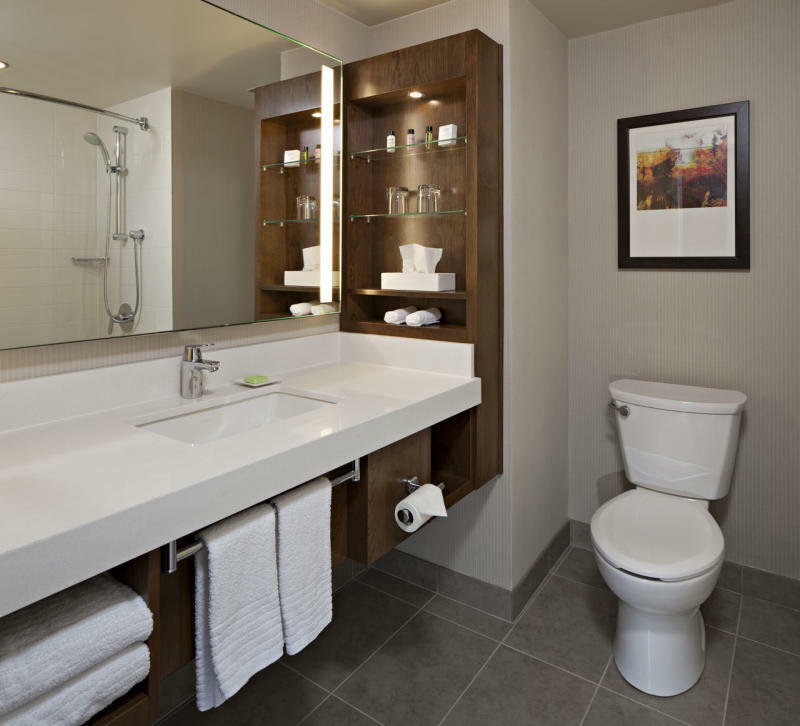 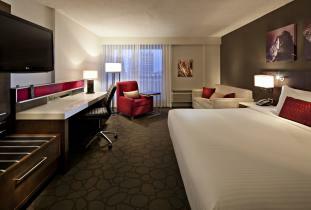 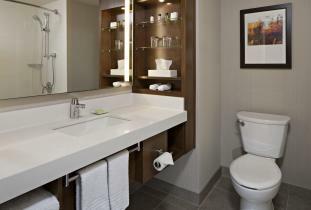 Delta Winnipeg offers 393 renovated guestrooms. 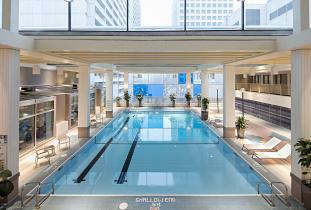 Combined with 18,000 sq. ft. of newly renovated banquet and conference facilities and new and modern Odyssey health Club, Delta Winnipeg is the number one hotel for business and leisure travel. 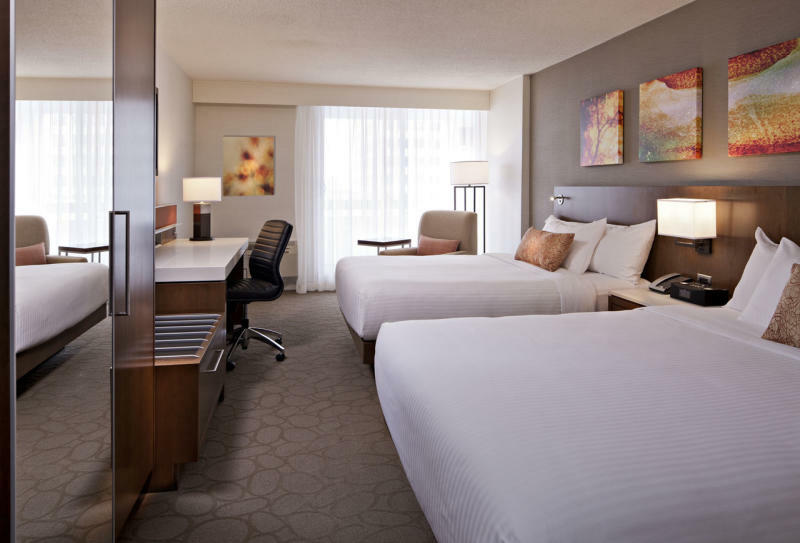 Linked to the RBC Convention Centre Winnipeg and MTS Centre by indoor skywalk, the hotel offers a sleek, intuitive, contemporary design tailored to guests staying for a meeting, concert, sports game, or special event in Winnipeg. 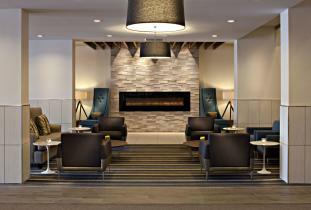 Enjoy Urban prairie cuisine in Blaze Restaurant and Lounge. 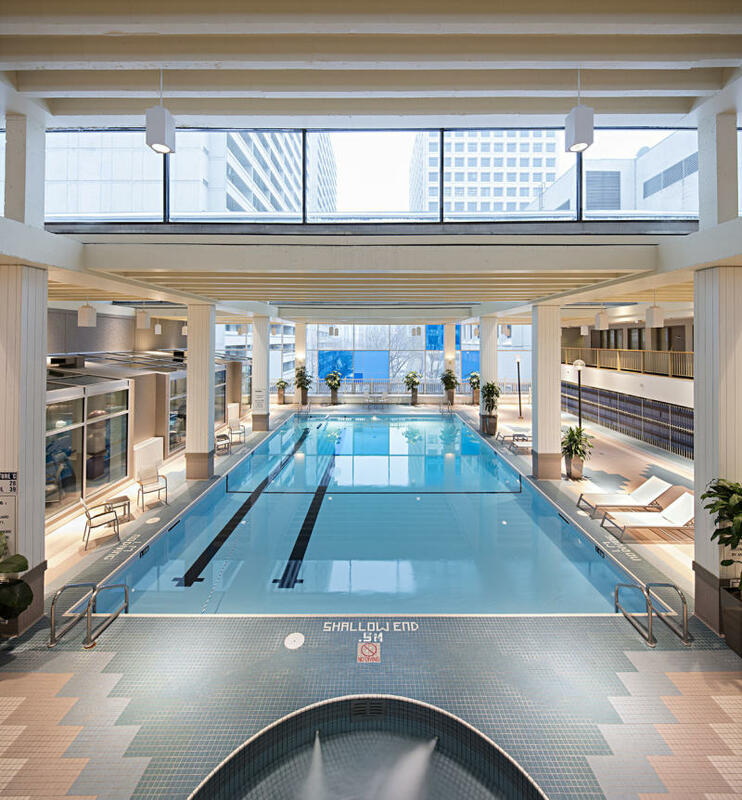 The Odyssey Health Club, with an indoor and seasonal outdoor rooftop pool making relaxation easy no matter what time of year.